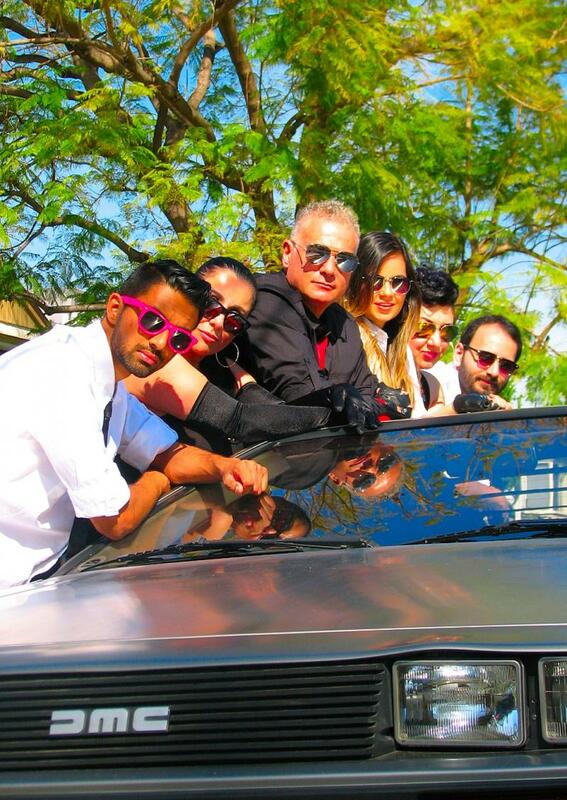 RADICAL 80'S - Congratulations to Radical 80's; WINNER of KFI am / iHeart Radio's booking to perform atTim Conway Jr.'s Birthday Bash at The Morongo Casino. WINNER of KFI am / iHeart Radio's booking to perform atTim Conway Jr.'s Birthday Bash at The Morongo Casino. 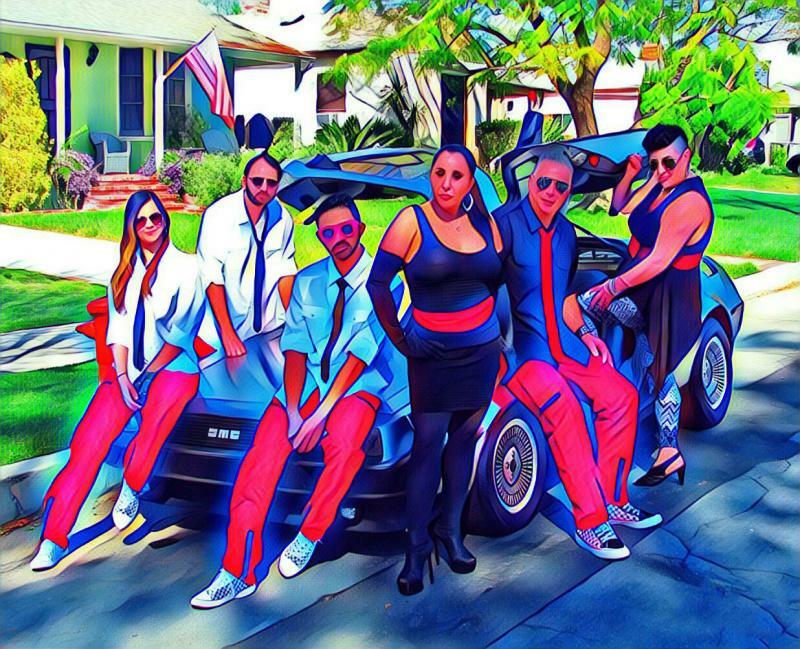 Based out of Los Angeles, Ca, RADICAL 80's, a six piece professional “Tribute Party Band” to the 80’s, will Blast You Back performing Non-Stop 70's & 80’s Party Hits! For over 6 years, Radical 80’s have been performing the Hits of the 80’s & entertaining a strong following in Los Angeles & surrounding areas. Performances include Corporate Events, Casino's, Wedding's, Fair’s, Private Parties, Reunions, Fund Raisers & Clubs. With the sounds & the wardrobe that made the '80s an awesome time, Radical 80’s enthusiasm & love of the '80s show when performing & deliver exactly what the crowd came to party & dance too... Memorable Hits of The 80's!